Following on from the announcement of its new AMD Radeon Vega GPU, AMD have now released any quick 36 second clip of the AMD Radeon Vega GPU running DOOM at 4K Ultra HD. As you can see by the video below the Vega GPU made short work of the relatively new AAA DOOM game with its Vulkan renderer enabled, clocking frame-rates of around 70 frames per second. 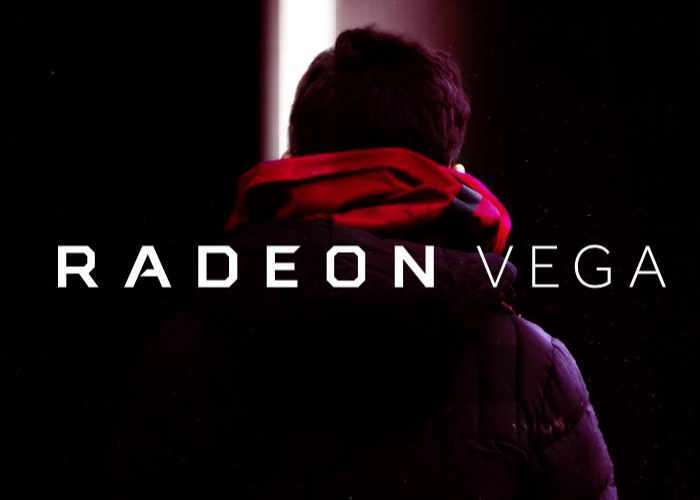 For more information on the new AMD Vega GPU jump over to the official website for details by following the link below.